Well, if you're not overwhelmed by the Amazon Prime Day deals on offer currently, we've got a whole bunch more for you. In our deals roundup we bring you the hottest offers from around the internet for smartphones, tablets and all things Android. Here's what's going on today. 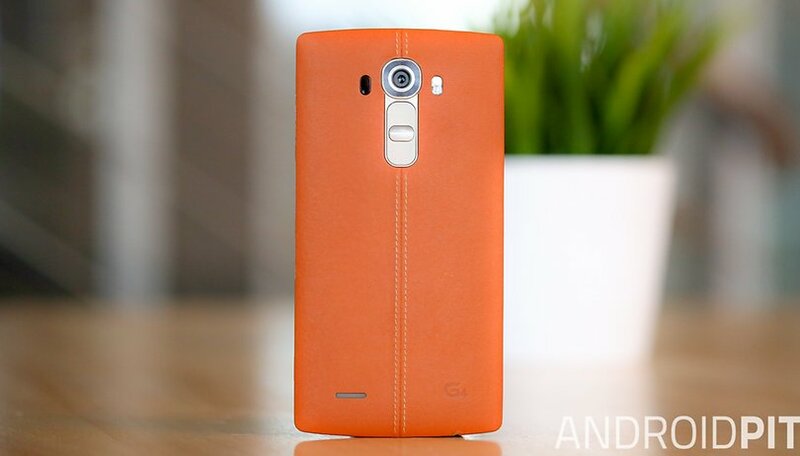 Our recommended deal this time is the LG G4. It's being sold at Best Buy for $199 with a 2-year contract, but you'll also be entitled to a $100 gift card. Featured on our Best Android phones list, this new flagship from LG packs a gorgeous display and excellent camera into a unique package with rear-button controls. Check this and our other deals out below. Snag a lifetime pass to complete internet security and save 83 percent with Wi-Fi Protector. This top-notch VPN provider allows you to surf the web worry-free on public connections, and leaves your data and activity scrambled and useless to potential hackers. When you’re not fighting off cyber criminals, use Wi-Fi Protector to bypass geo-blocked sites—meaning you can finally tune into Netflix and Hulu abroad—and enjoy faster, reliable Internet connections wherever you are.